Here the grass is always green, the sun is always shining, and every day is a dream. REALTO™ is virtual reality software first developed as a therapeutic medical tool for patients who could no longer leave their homes. The software is FDA approved. REALTO™ looks and feels just like our world. With true-to-life avatars representing each user as they interact with each other and their surroundings in real time. Neuro-stimulating sensors provide true-to-life sensations such as feeling full after a large meal, or aroused by a sexual encounter. Users choose the community they’d like to live in, but each is hyper-realistic in every detail. Within REALTO™ there is no crime, no currency, and no disease. Everyone will have equal access to education and be provided safe, spacious, and clean living environments. REALTO™ is the ideal place to continue life while we wait for the planet to heal. RealtoPods™ within a RealtoLab™. These pods will keep citizens’ bodies in stasis while they live life within REALTO™. REALTO™ uses advanced sensory technology to engage the mind and body like never before. While you are within REALTO™, your body will remain in a RealtoLab™ facility in a state of stasis within a RealtoPod™ that will provide you with nutrients and neuro-stimulation. These pods have been designed to be your home for the entirety of our fifty-year stay and to keep your heart-rate at a pace that will slow aging. To switch communities, citizens can submit applications through Realto-1 and the Scientific Council will process and grant requests. 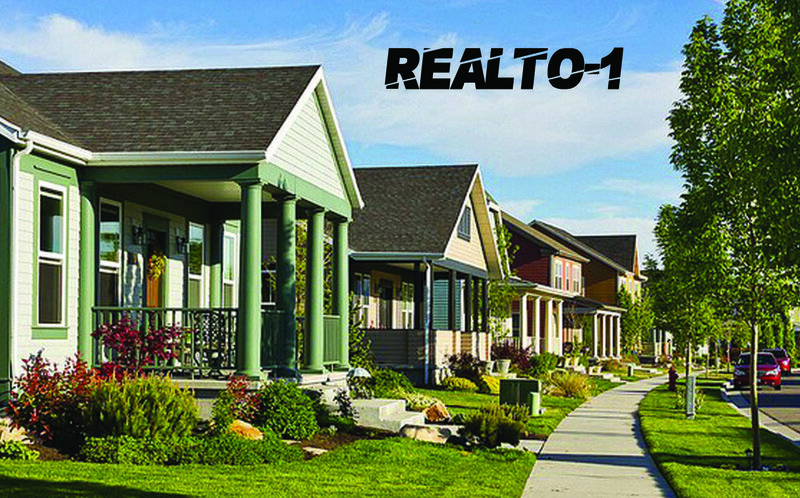 Each citizen may relocate up to three (3) times during our stay in REALTO™. Children entering REALTO™ will be assigned aging avatars, which will “grow up” as they age to their mid-20s. Adults entering Realto will have the option of looking like themselves or designing an avatar that they prefer. You can pick and choose the perfect avatar for you to reflect who you are on the inside! Avatars can speak to each other in any language and it will be instantly translated into the language of the person they are speaking to. One of our RealtoLabs™ where your Scientific Council will work to get us back to the Surface. Our Scientific Council is responsible for monitoring and preparing REALTO™ Citizens to re-surface. They are the decision-makers in REALTO™ in lieu of a world-government. *Completed form must be submitted before December 31, 2018 to qualify for the lottery. Recipients will be notified via standard post on or before July 1, 2019. No purchase necessary for entry. Lottery will be by blind draw. Lottery winners will receive vouchers for themselves and up to three (3) guests.